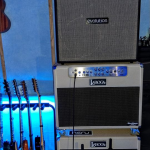 Krzysztof Błaś became the new NUX endorser! 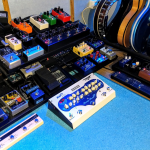 Krzysztof Błaś joined the international group of official NUX equipment users! 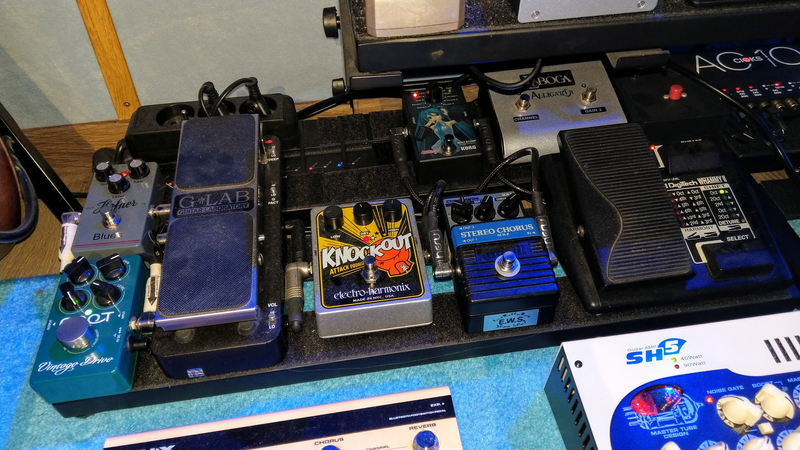 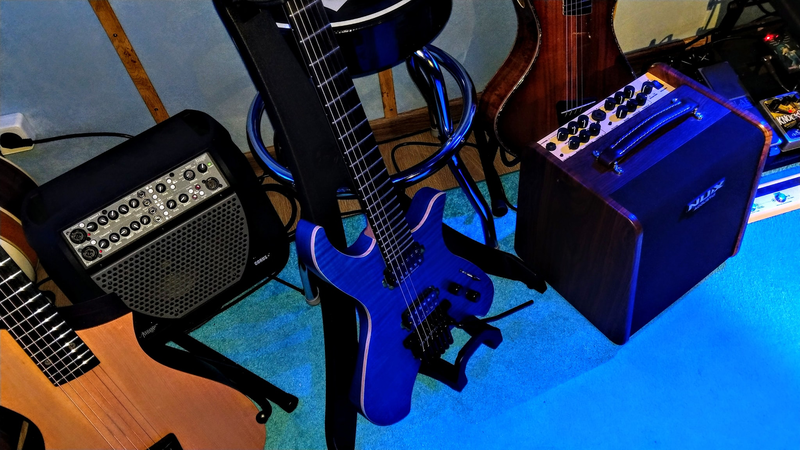 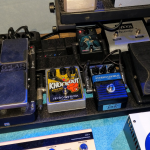 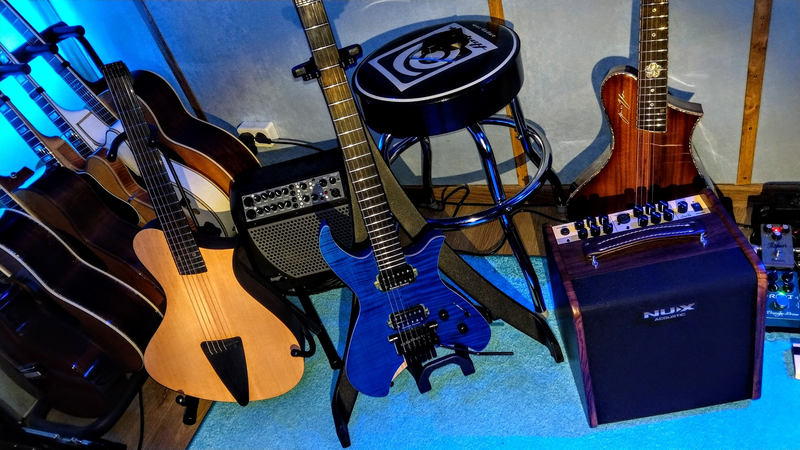 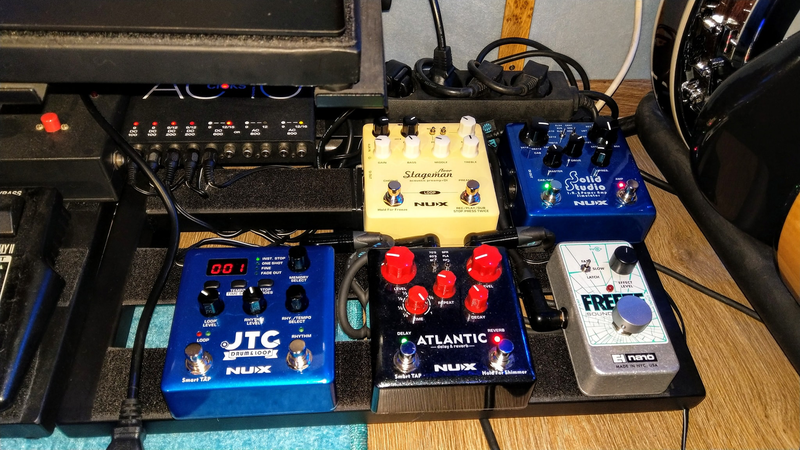 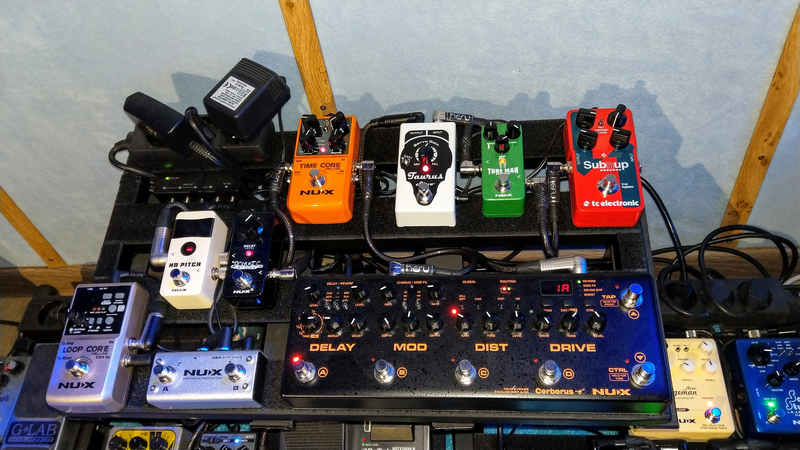 Krzysztof uses a lot of NUX effects during concerts and in the studio, as well as the Stageman 50 amplifier. 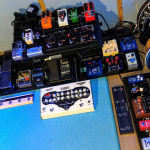 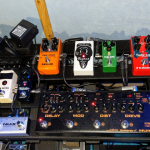 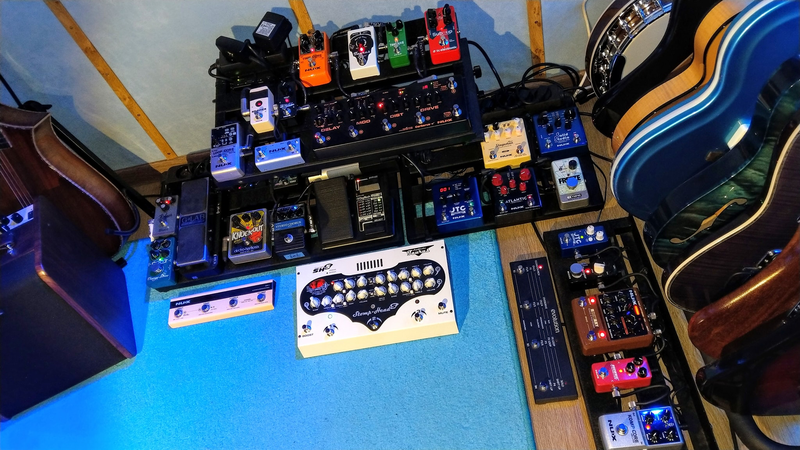 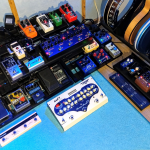 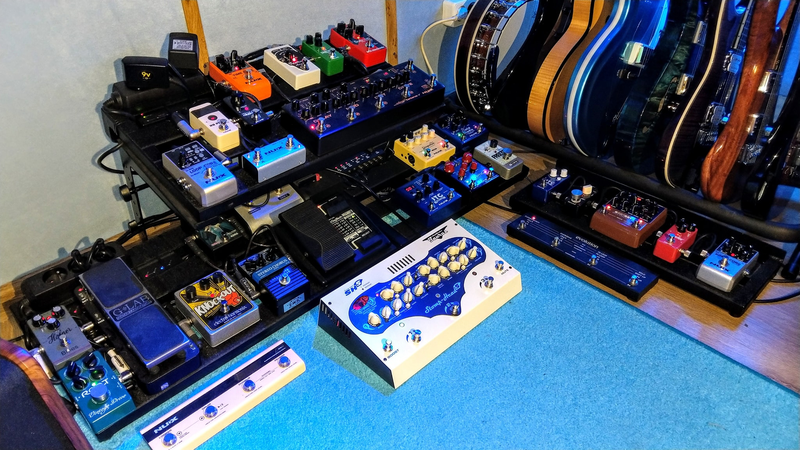 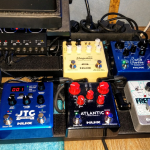 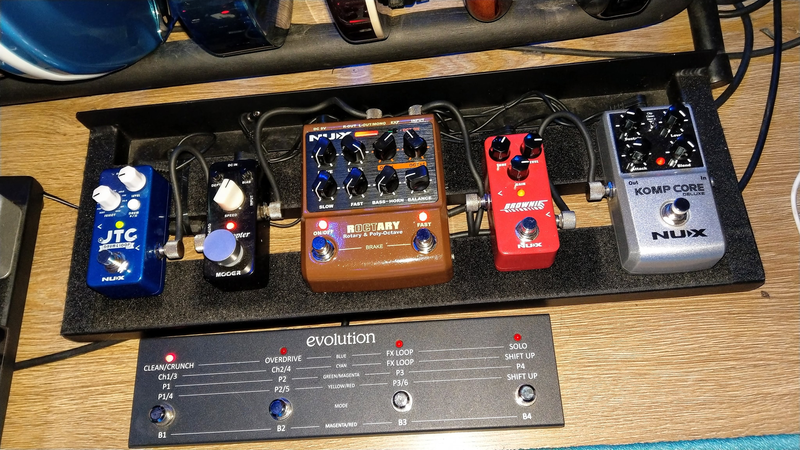 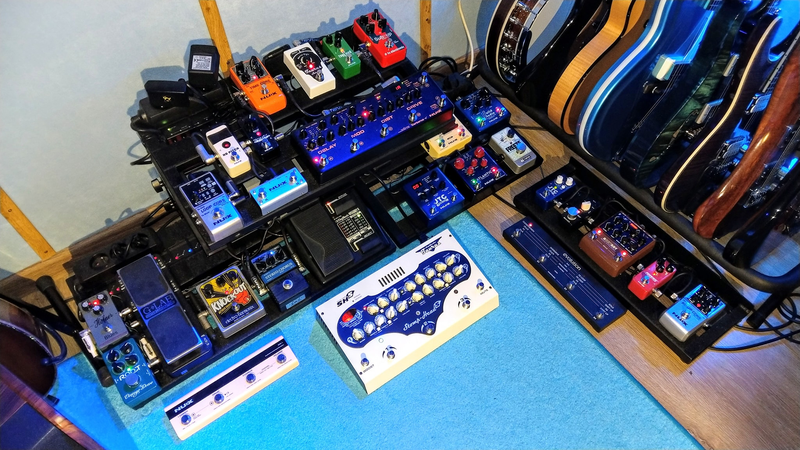 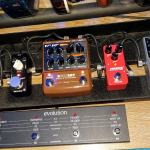 Depending on the needs, pedalboards are freely configurable. 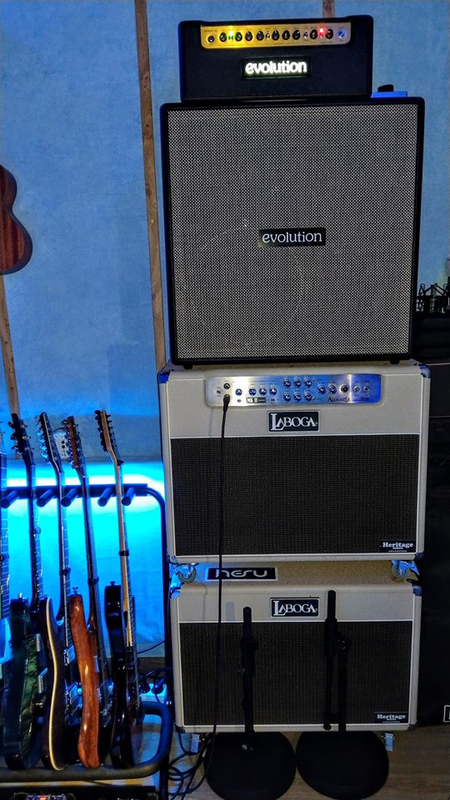 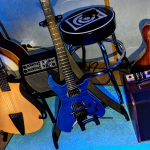 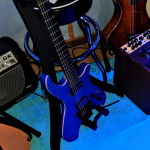 The pictures below show the current gear setup.